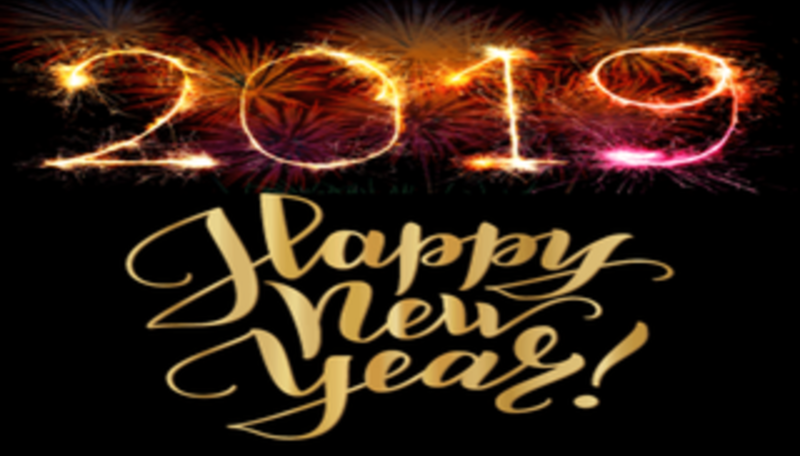 We celebrate the New Year 2019! Members & invitees gather at 19:00. If you want to attend, please send an inquiry by Friday 12 noon via https://oslo.church/connect.